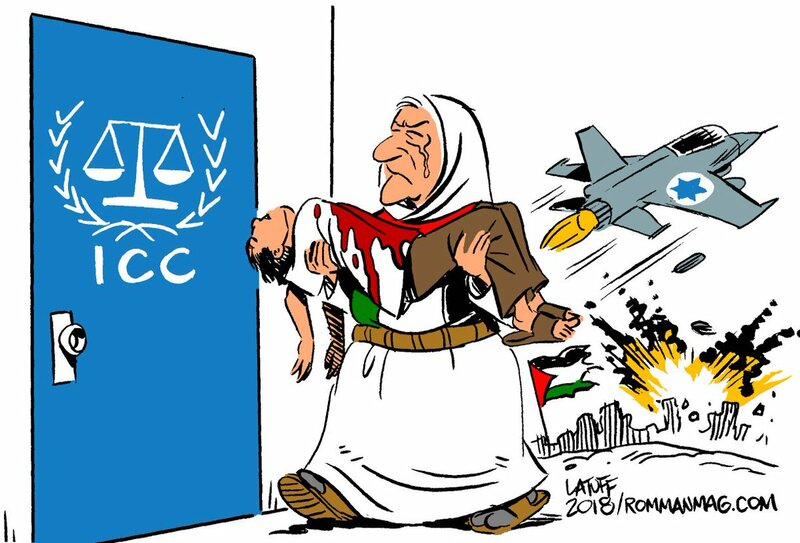 Carlos Latuff weighs in on Palestine’s war crimes complaint against Israel at the International Criminal Court (ICC). The complaint came after Israel threatened to raze the Palestinian Bedouin hamlet of Khan al-Ahmar in West Bank. 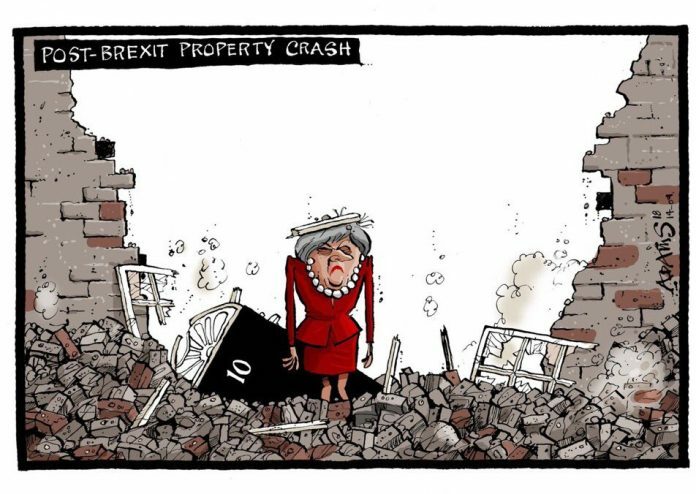 Christian Adams reacts to Bank of England governor Mark Carney’s warning to the cabinet that a no-deal Brexit could result in crashing house prices. 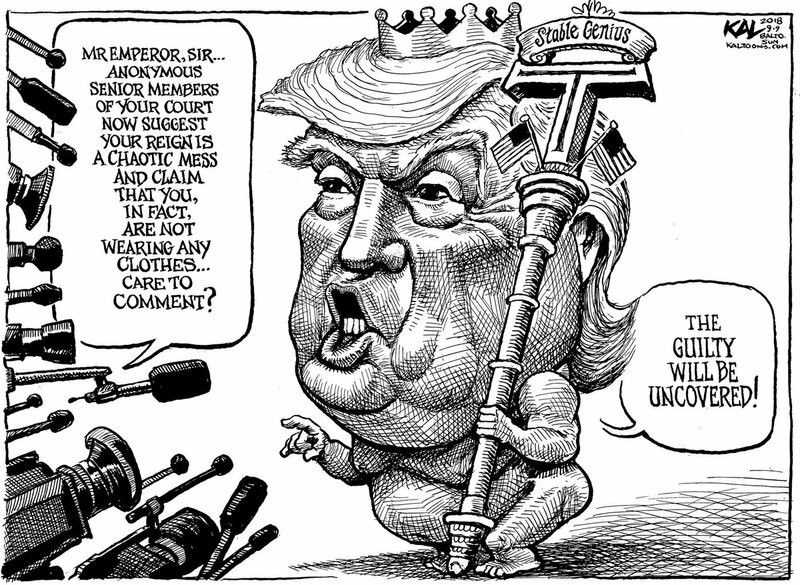 Kal | TwitterGraeme Keyes draws on US President Donald Trump’s constant bid to berate critics, even those within his administration. Alok Nirantar weighs in on chance encounters in Parliament, which recently grabbed headlines after industrialist Vijay Mallya’s claims that he met FM Arun Jaitley before fleeing India. 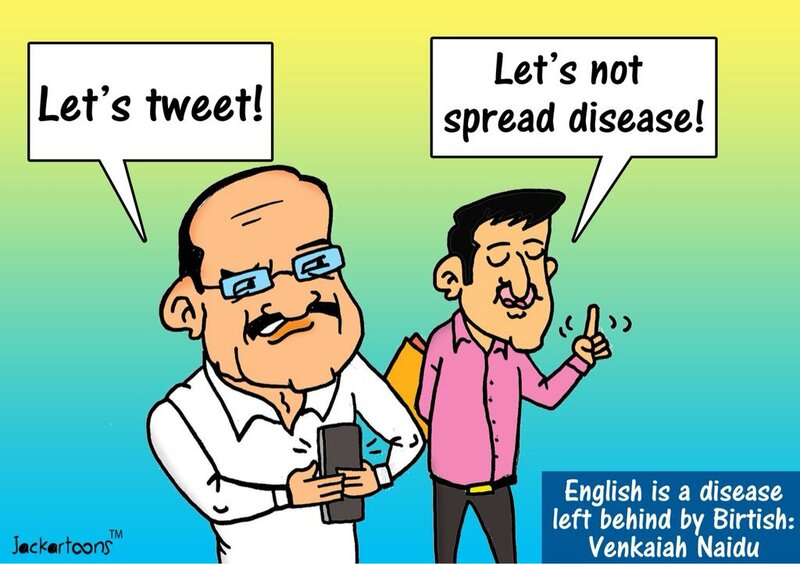 Jackartoons takes a jibe at Vice-President M. Venkaiah Naidu’s remarks on English at an event organised on the occasion of ‘Hindi Divas’ in New Delhi. He had said English was a disease left behind by the British.